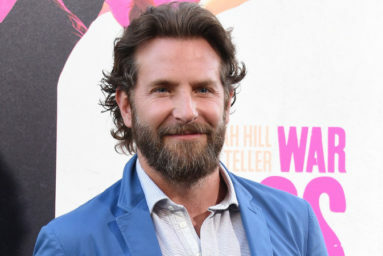 On the arm of every great man is a great watch, and thanks to the plethora of shiny and high-tech designer options on the market today, there’s no shortage when it comes to both quality and choice. A luxury designer watch is the perfect accent to any sartorial man’s outfit – whether a sharp suit is more your style, or you’ve got smart-casual down to a fine art. Exuding style and confidence, it’s not just a practical accessory, but an aesthetically significant one, too. For many people, particularly in business, it’ll be one of the first things they notice about you when shaking hands at a kick-off meeting or event – so picking the right watch could even be more important than you think. The best thing about a quality watch is that it’s guaranteed to stand the test of time – and much like any carefully chosen wardrobe staple, it’s a versatile piece that you’ll cherish far beyond the season ahead. Buy it now, and it’ll remain your faithful companion forever. To help you make the right choice, we sat down with the experts at Chronoexpert – a respected global intermediary in the buying and selling of high-end watches, with a team of professional experts in watch-making and digital business behind it – to find out which luxury timepieces you should have your eye on this season. Here are their top four picks. 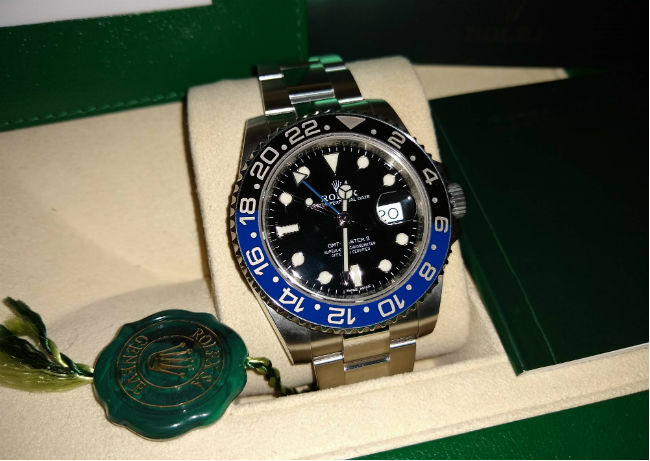 Few brands afford quite the same level of status to the wearer at Rolex does, and the Rolex GMT II Master Batman is a sure-fire way to make a style statement that will command the utmost respect. Rolex uses Oystersteel for its steel watch cases – specially developed by the brand for its specific purpose. Oystersteel is a member of the 904L steel family, which is made up of alloys most commonly used in high-technology and in the aerospace industry. As a result, the GMT Master II boasts optimum resistance combined with optimum style, with an exceptional finish once polished for maximum impact. With its 316 movement – a self-winding mechanical movement, its 24-hour rotatable bezel and stylish black face, it’s a no brainer for watch enthusiasts, and the ultimate pick for 2019. 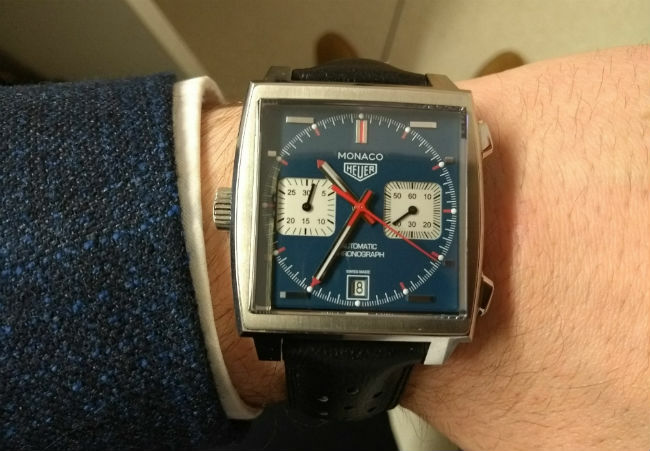 Another brand that is renowned worldwide for its quality timepieces, TAG Heuer’s Monaco model is an investment worth making – and with a trendy blue square dial and blue leather strap, it’s water resistant up to 100m. A timeless classic once worn by Steve McQueen, it may not be new – but models like this stick around for a reason. A symbol of excellence, this automatic chronograph model takes influence from the brand’s iconic roots, revisiting the world’s first ever square-shaped, water resistant watch of its kind. First launched in 1969, it has since undergone a contemporary update, and with its perforated black leather strap and 39mm polished, stainless steel case, it’s a sharp watch that will stand the test of time. With its distinctive silhouette, the Franck Muller Cintree Curvex is the epitome of sophistication, and the iconic shape of Franck Muller. 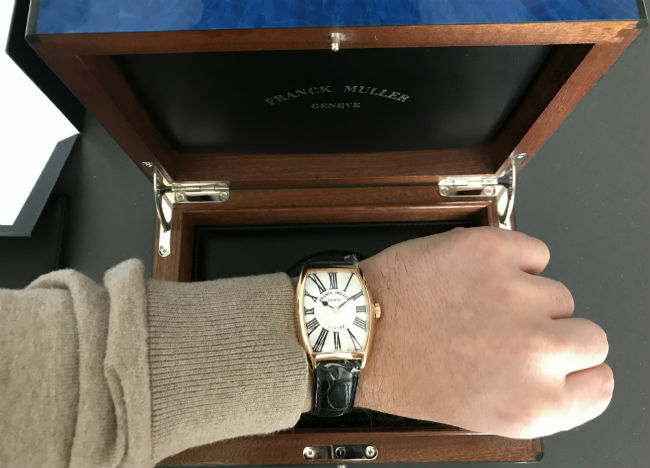 With its sleek and perfectly curved case and contours, this rare find is the ultimate purchase for those looking for an investment piece for the future, with its Roman numeral design making it instantly identifiable as one of Muller’s finest pieces. With an elegant case, simple yet stunning dial and highly complex movement, this is a quality timepiece you’re unlikely to see on anyone else’s wrist. Don’t waste time making a decision, as the opportunity to own this model doesn’t come around every day. 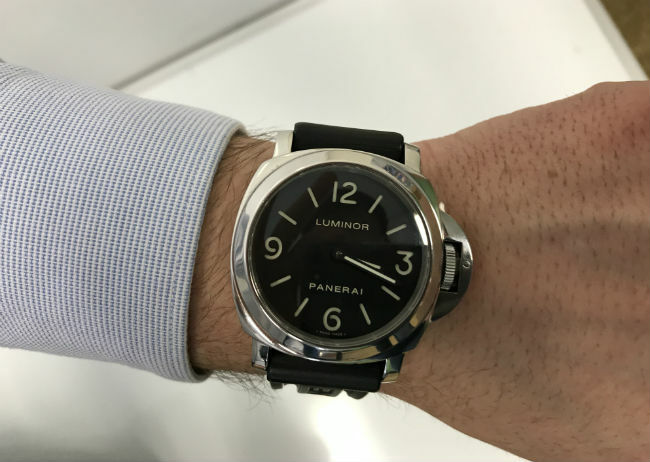 If you’re looking for a more minimalistic timepiece, the Panerai Luminor Base could be just the ticket. Backed with driven steel and boasting a sleek black dial featuring luminous Arabic and Roman numerals and hour markers, it may look simple – but it has all the functionalities you’d expect from a luxury designer watch. Created by Panerai’s high-quality watchmaking manufacturer in Neuchatel, its calibre is hand-wound with a power reserve of three days, and is water resistant up to 100m. With sapphire crystal glass set against a shiny 44m polished steel case, and a black Monte Carlo leather strap, this is understated at its best.